Startup Jobiak’s sole mission in life is to make sure your jobs show-up on Google for Jobs. I covered it last month and I also interviewed them on The Chad & Cheese Podcast. 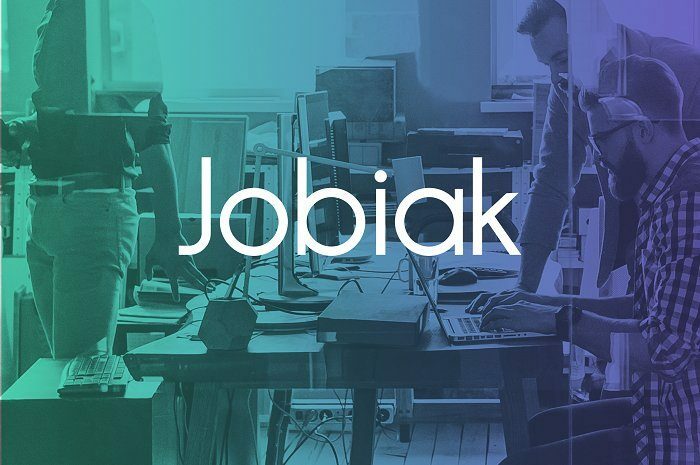 To help drive awareness and fill up the lead funnel with aforementioned small and mid-sized businesses, Jobiak has launched a tool to help companies discover whether or not a job posting is on Google for Jobs. To see it in action, visit www.AreMyJobsOnGoogle.com. “Talent acquisition teams and in-house recruiters want their jobs to be found in Google searches, but our research indicates that most are not aware of how Google for Jobs works and many are not sure if their job posts are live on Google for Jobs,” said Janapareddy. The tool is free to use, but you must submit an email address in order to reveal the answer. Doing so will also undoubtedly put you into Jobiak’s sales funnel, so expect calls and follow-up emails. The tool is also limited a bit, because you can only do one job, or URL, at a time. It would be nice if the tool allowed you to bulk upload a lot of jobs, or have Jobiak scrape a corporate career site to see which job postings are in and which aren’t. If you find out a job listing isn’t indexed by Google for Jobs, Jobiak allows you post the job immediately via its platform. I submitted a job opening at Indeed, which has publicly said it won’t play with Google for Jobs, and sure enough, the job was not on Google.